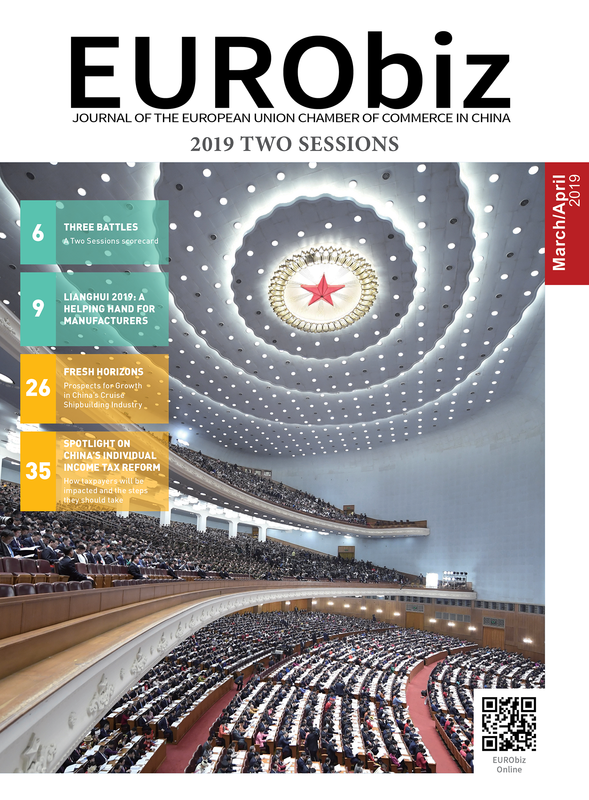 EURObiz, the Journal of the European Union Chamber of Commerce in China, tells the unique story of European business in China, utilising the experience and expertise of the companies and executives that shape China’s business landscape. Orlaith Delaney is EURObiz magazine’s Chief Editor—for feedback, questions, or contributions please contact her at odelaney@europeanchamber.com.cn. As the independent voice of European business in China we seek greater market access and improved operating conditions for European companies. Through our 25 working groups we provide European business with an effective communication and lobbying channel to actively participate in and influence the development of increased market opening and regulatory reform in China. Meet representatives from key think tanks, chambers, associations and other NGOs. How you can attend some of the hundreds of events we organise throughout China every year.